Lequio Formation, characterized by grey calcareous marl alternating with layers of sand or sandstone (“Langhe Stone”). Doriolo is on the border of the Lequio Formation, and therefore the layers of stone are thin and sporadic, with greater amounts of marl. Few fossils are present, but those that are indicate the depth of the sea that once covered this land in several hundred meters of water. The marl formed a clayey soil with a modest amount of fine sand and coarse sand (greater than 2 mm). Here, the slope of the terrain allowed the soil to develop a red color, which originates from the forest ground that covered this area for thousands of years; and a considerable depth, testifying that here, erosion was little to none. The granulometric index (ratio of sand / Loam + Clay) indicates a soil structure created by very compact roots, with a high prevalence of loam and clay compared to sand. 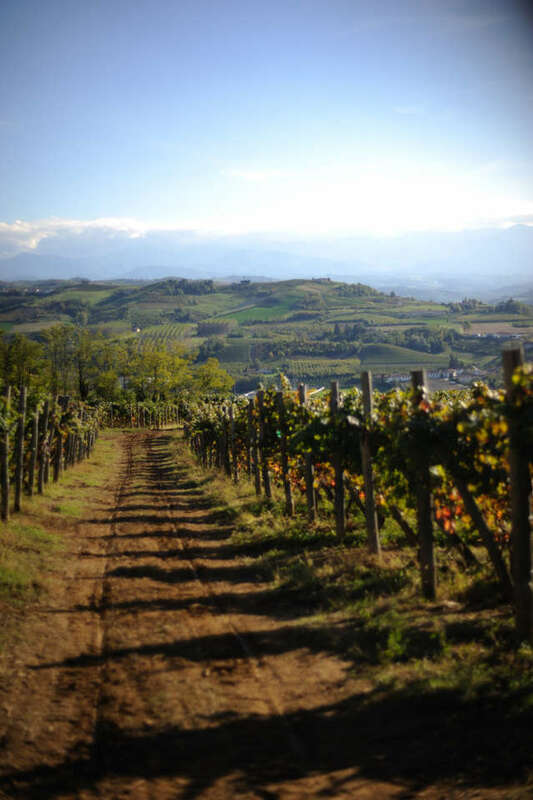 This terrain gives wines made from dolcetto and barbera cultivated in its soils great structure, complexity, and longevity, as well as intense and persistent aromas.